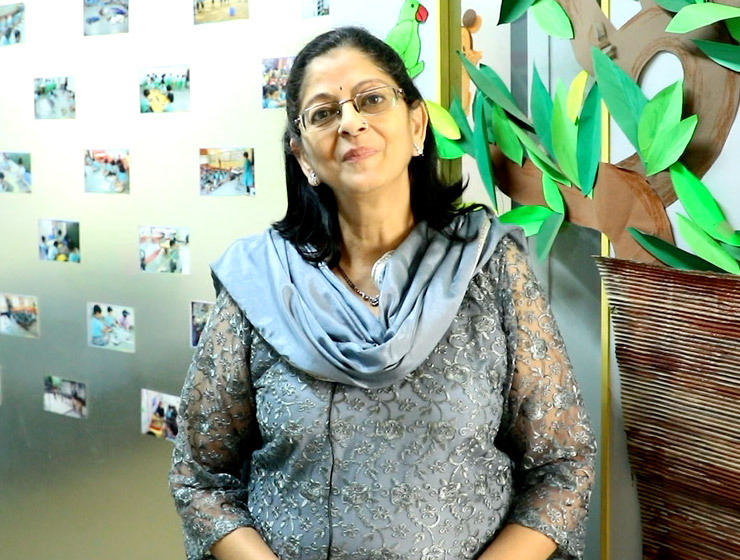 Vishakha Deshpande and presenters Gloria Julius, Jodie Riek, and Paula West-Patrick invite you to their session on Child-Directed Learning, April 10 in Macao. Listen to what they will be sharing. Vishakha Deshpande will also be presenting as part of session 44, Advocating for Play Through Play, with Philip Koh and Tracy Lockwood. See more about that below. We want to hear your thoughts on this fresh new dish! Visit the World Forum’s Facebook page to Like, Share or post a Comment and join the conversation with the World Forum Community.